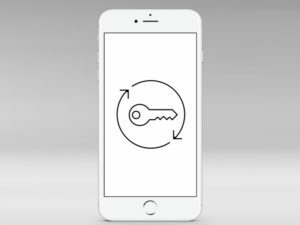 Automotive parts and technology company, Denso, has acquired American company InfiniteKey, with a view to developing systems enabling smartphones to be used instead of vehicle keys. The acquisition includes patents and R&D resources, and is aimed at enabling what Denso calls ‘frictionless mobility’ – sharing vehicles, and launching driverless services, accessed without the need to have a physical key on board. InfiniteKey uses a low-energy Bluetooth connection, and would work similarly to today’s ‘keyless’ entry fobs, but with the ability to access multiple vehicles at specific times and integrate with apps on the smartphone – it could mean car sharing companies could ‘send’ a key to a user when they need it, with far less administrative burden than swapping a physical key or fob.